Eric Ronald “Ronnie” Peterson, 84, of Allentown, NJ passed away Wednesday, June 7, 2017 at his home. Born in Brooklyn, he grew up in Mahopac, NY on a family farm. After he married, Ron raised his family in Staten Island and later River Vale, NJ. His retired years were spent in Old Tappan and Allentown, NJ. After serving our country as a veteran of the Korean War, he tirelessly ran his family business, Peterson and Sons, Inc. for forty years. 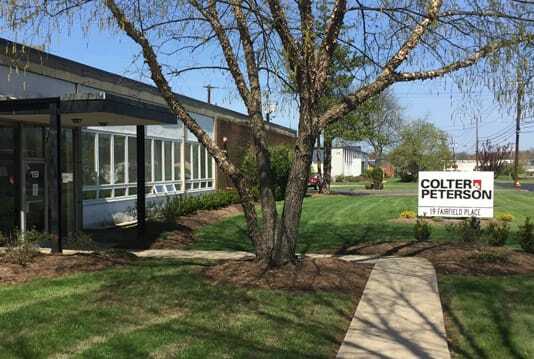 The new school year for many students won’t begin until mid to late August, but for ACCO Brands Corp. the back-to-school season is nearing the finish line. 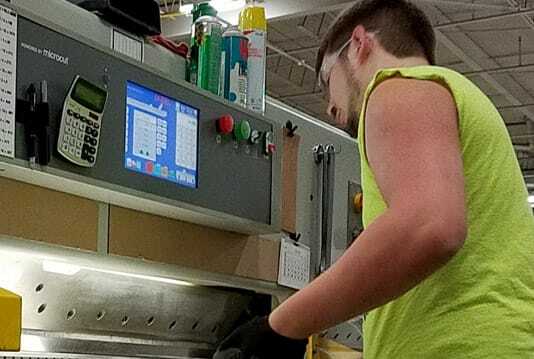 The Alexandria, PA operation manufactures and distributes over 100 million academic and office products annually, including different size covers for FIVE STAR® notebooks. 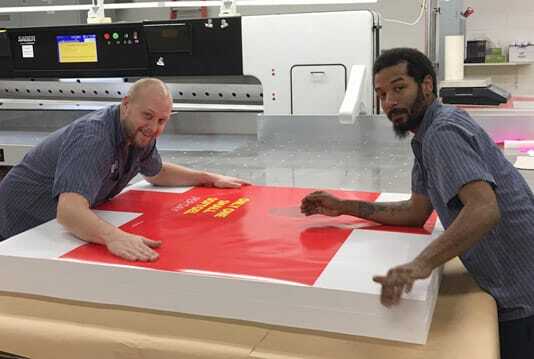 Many people in North Carolina are excited with the University of North Carolina being a #1 seed in the NCAA basketball tournament and this week’s Sweet 16 round, but the real triple threat is Piedmont Graphics in Greensboro. 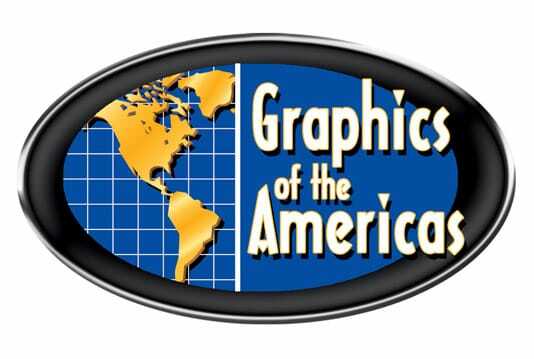 There was some concern over a new venue for last month’s Graphics of the Americas, but for Microcut/Colter & Peterson that was put to rest on the first day of the show. Moving up the coast from Miami to Ft. Lauderdale did not put a damper on booth traffic or sales for the three day event, which was held February 16-18 at the Broward Convention Center. With shrinking budgets more commonplace these days for taxing bodies of government, state agencies are not immune to shortfalls or equipment snafus. Mike Pobega, Deputy Director and Production Manager of the New York City Human Resources Administration’s print shop, knows this too well. 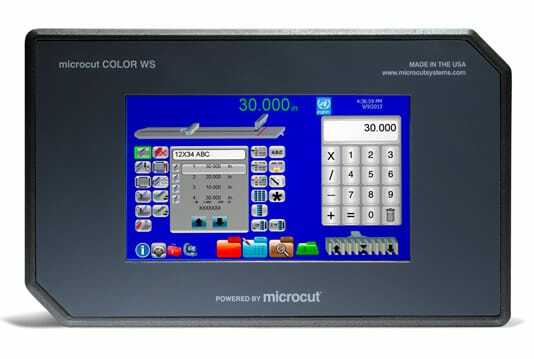 When Microcut/Colter & Peterson exhibits at the February 16-18 Graphics of the Americas Show in Florida, it will display the impressive new Microcut® PLUS Cutter Control System. 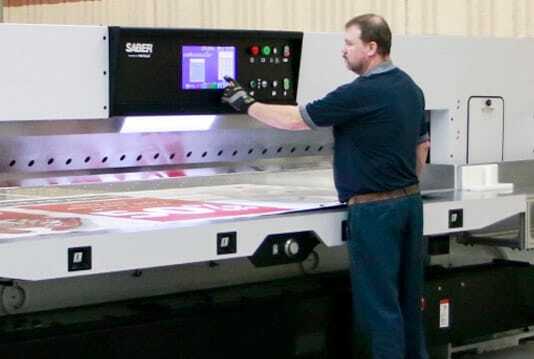 Family owned and operated Philipp Litho of Grafton, Wisconsin has relied on a skilled workforce, sound management principles and high quality equipment since 1913. A heavyweight supplier in the corrugated industry, a recent equipment purchase is typical of their track record. 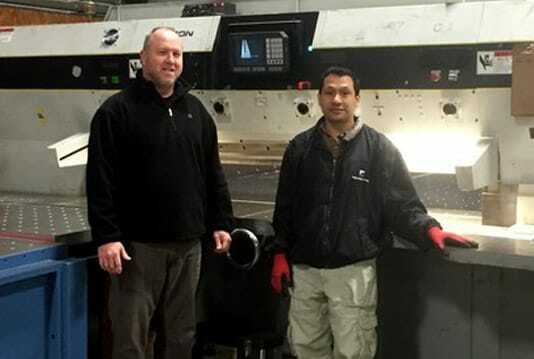 For the last 22 years, the management team at Paradigm Printing in Dalton, Georgia has built its success on outstanding work. 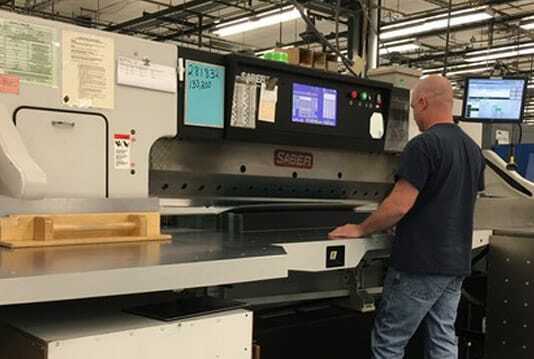 Balancing new equipment purchases featuring cutting-edge technology with a talented and highly experienced staff has led to impressive results. When a sports team finds a lineup that produces wins, it tends to stick with what works. The same holds true for market-leading companies. 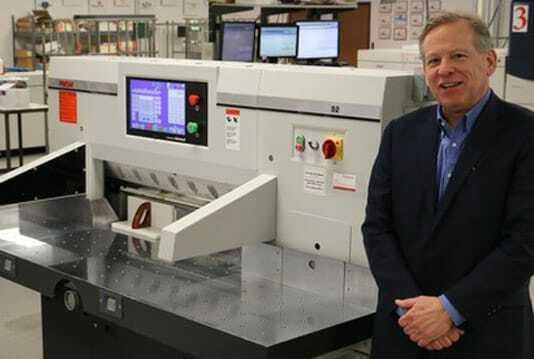 Small companies serve as the backbone of U.S. business, so count Valley Die Cutting among them. 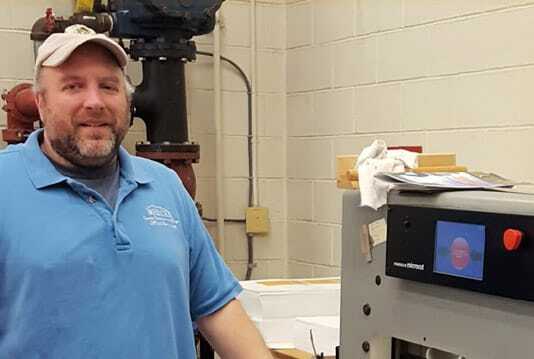 The New Jersey company started in a garage over 50 years ago, is experiencing a growth phase that led owner John Dwyer to make some critical decisions. 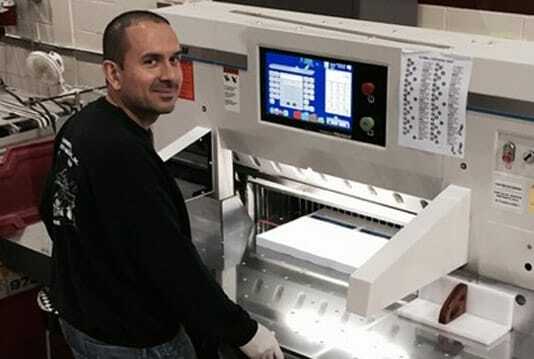 Register Print Group, a large format sheetfed operation in Clifton, New Jersey, has never been shy at finding high-quality equipment to provide customers with the best printed solution. 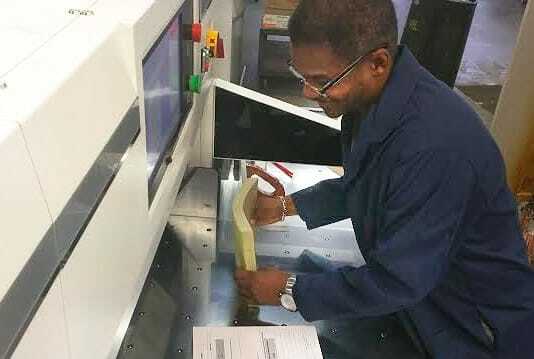 With an eye on the newest technology to boost overall quality and productivity, RPG has placed an order for a new CHM dual rotary knife precision sheeter from Colter & Peterson. 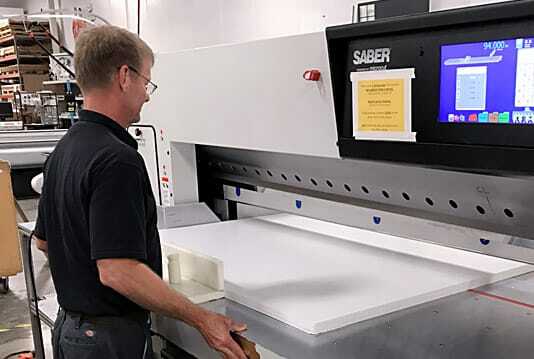 Colter & Peterson/Microcut announced today the availability of C&P’s ancillary print finishing equipment has been integrated and certified by HP Indigo as compatible with HP Indigo Direct-to-Finish finishing automation. 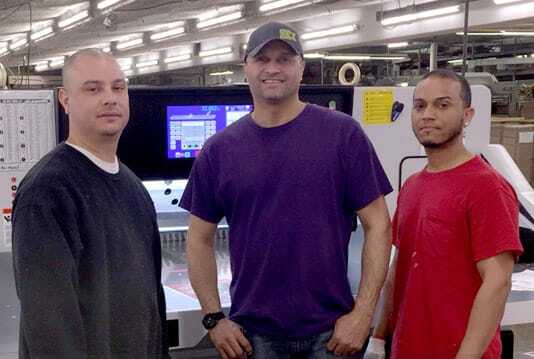 In less than 12 years, Avanzado has grown to become one of the largest minority-owned digital print and communication solution providers in the Midwest. 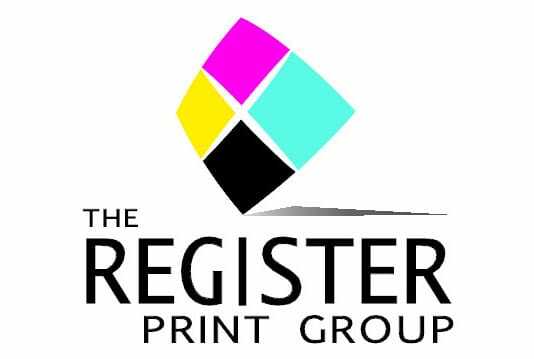 They did so by developing and expanding a next generation Automated Marketing Platform (AMP) with print sales to service a Who’s Who corporate client roster. 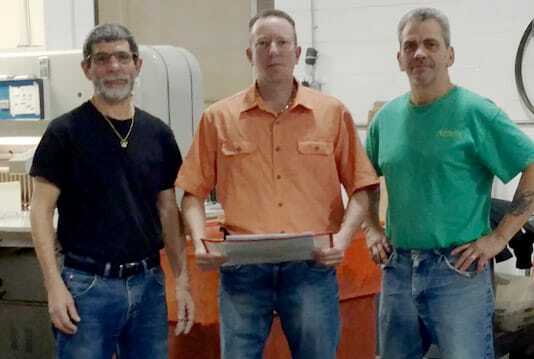 Paper Cutters Inc. owner and President Randy Mathena, has lived by the motto “The Greatest Ability is Dependability”. 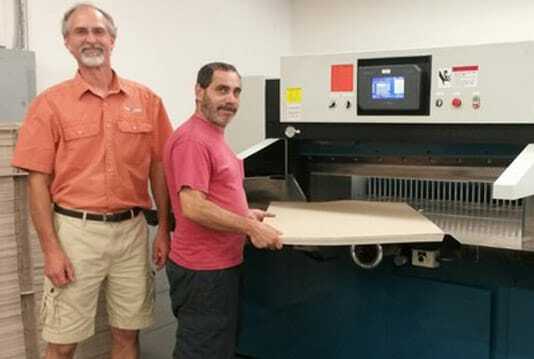 His company, a custom converter of paper and paperboard products in Greenville, South Carolina, has found success with those words for 35 years. The rigid structure of the U.S. Air Force helped lead Dan Wallace down the path of success. 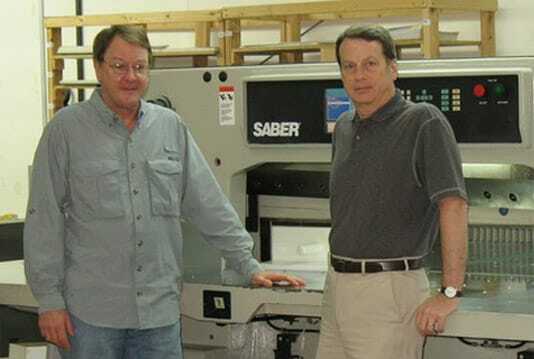 It provided a solid foundation that after gaining valuable experience in the printing business, he started Wallace Printing from his garage in Newton, North Carolina in 1989. Faced with a need to replace a 30-year-old paper cutter, Dan did his homework and found the answer. 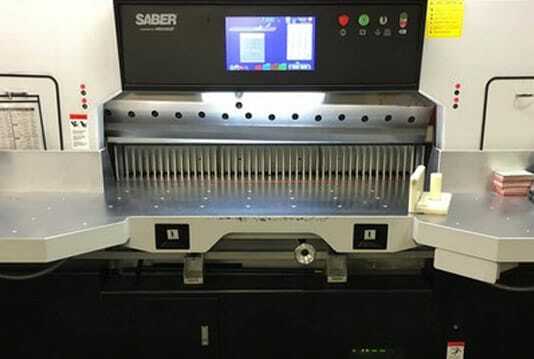 In early December, a new 36” Prism® paper cutter with Microcut® from Colter & Peterson was installed. He couldn’t be happier with the early results. 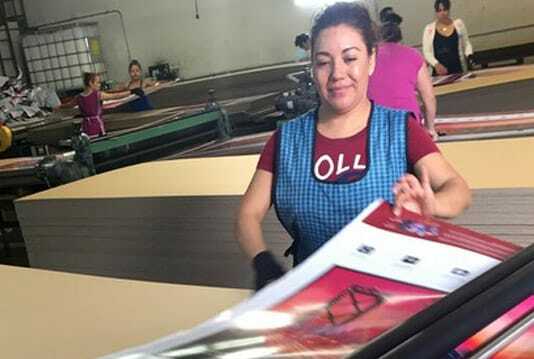 A few months shy of their 50th anniversary, Allstate Paper Box Company continues to perform above and beyond its clients’ expectations. 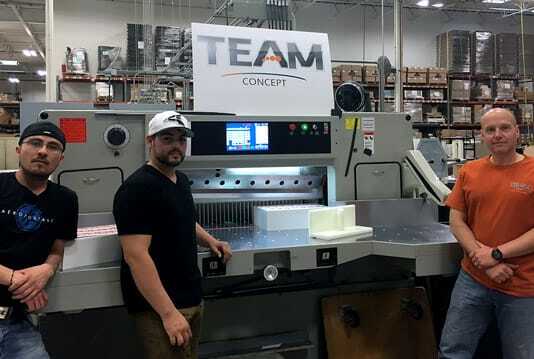 The Newark, New Jersey based supplier of custom made set-up boxes and packaging understands the importance of servicing its global customer base. 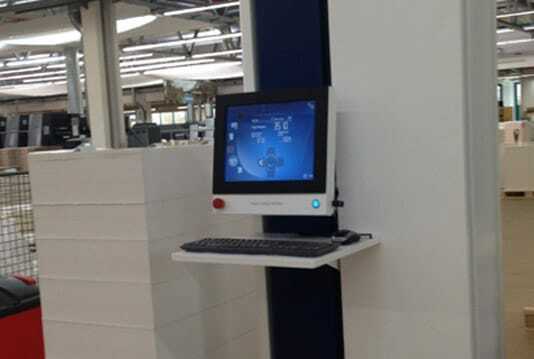 For nearly 20 years, Newman Paperboard in Philadelphia has taken advantage of cutting edge technology that makes counting sheets more accurate than ever – an especially critical issue with a North American customer base that reads like a Who’s Who list. 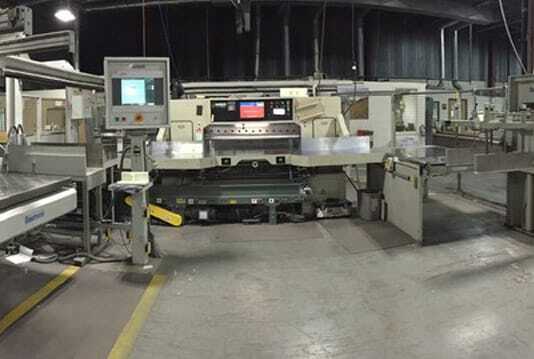 Catamount Color has excelled in web offset printing for over 40 years but is one of the best-kept secrets in the northeastern U.S. 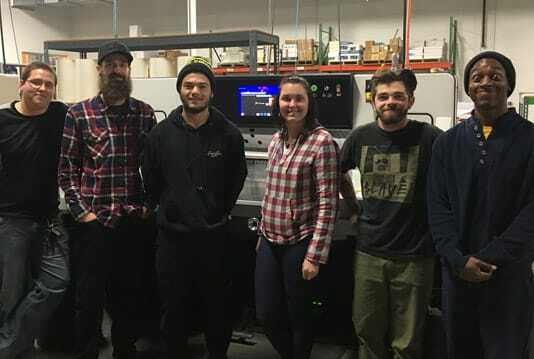 Formerly known as The Offset House, the Essex, Vermont printing operation is “trying to compete with the big guys,” according to owner John McGrath. 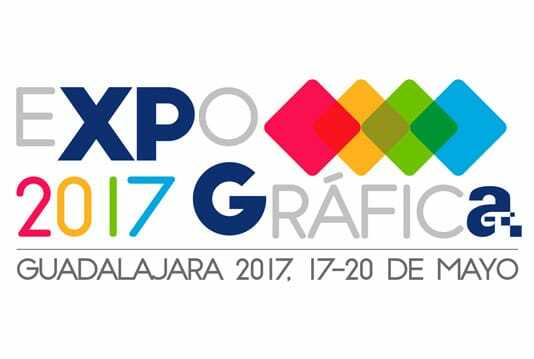 Colter & Peterson (booth 3625) will demonstrate the Function Control P7 optical sheet counter at Graph Expo in Chicago, which opens this Sunday and runs through September 16. 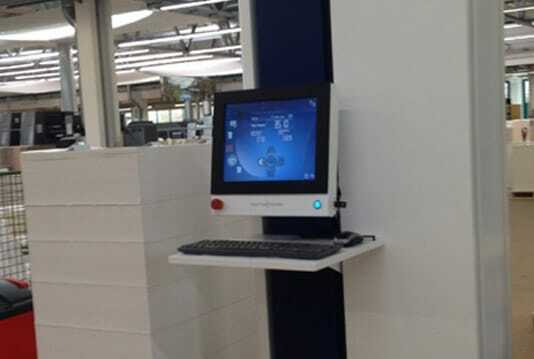 Featuring the latest technology, the P7 makes it possible for offset printers to accurately count a complete stack of paper without ever touching it. 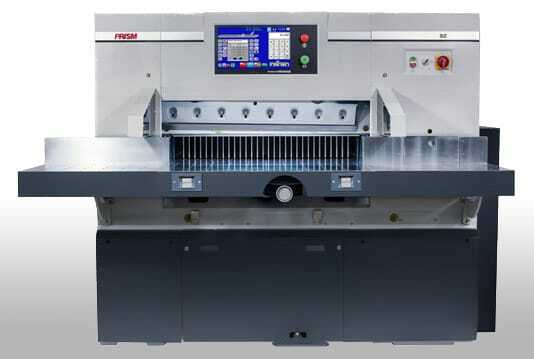 Business has blossomed for Adams Direct & Media Services and their direct mail side is attracting larger size clients. 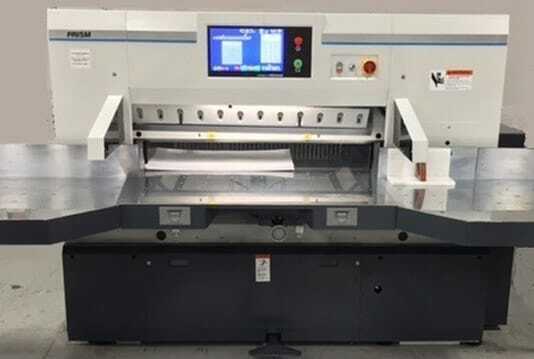 That growth has triggered various equipment upgrades – including the back-end operation – with the purchase from Colter & Peterson of a 30” PRISM® paper cutter in 2012 and a recently added 31.5” PRISM, both outfitted with the Microcut® computer control system. Taylor Box Company is one of the premier package design and custom box manufacturers in the United States. A third-generation family business in operation for 130 years, the award-winning Rhode Island firm has an illustrious history behind it.